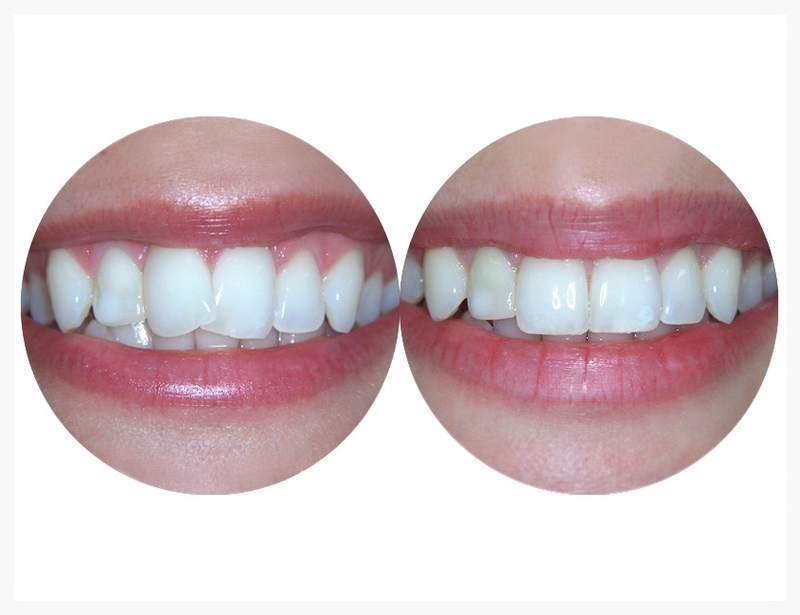 Improve your health and the quality of your life with a smile. 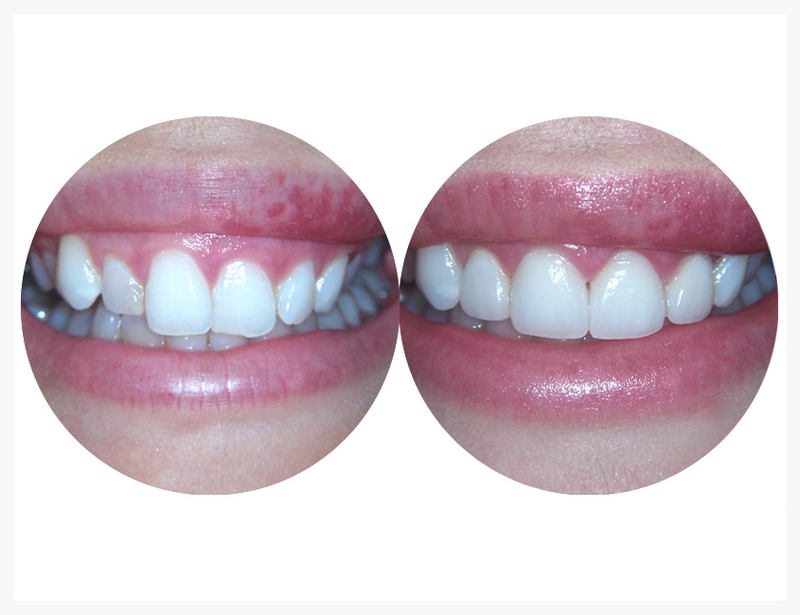 From porcelain veneers and Invisalign, Accelerated Invisalign to cosmetic dentures, take a look Dr. Green's cosmetic dental work. 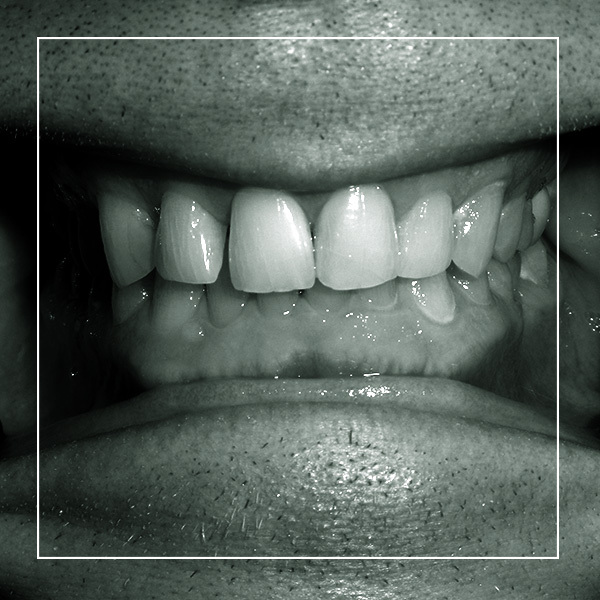 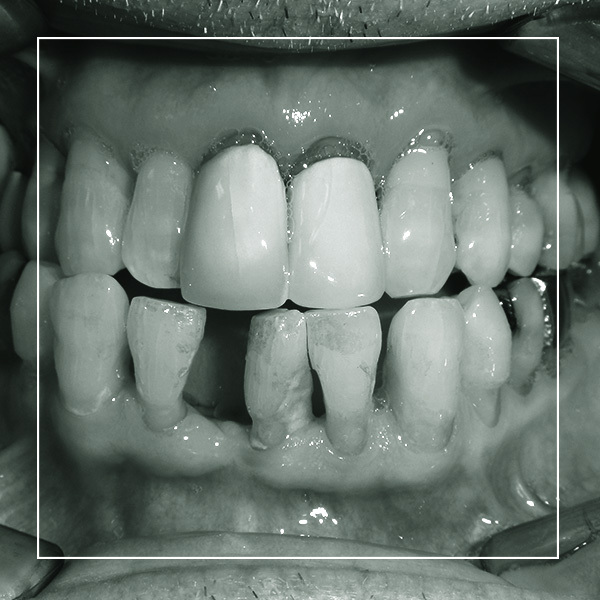 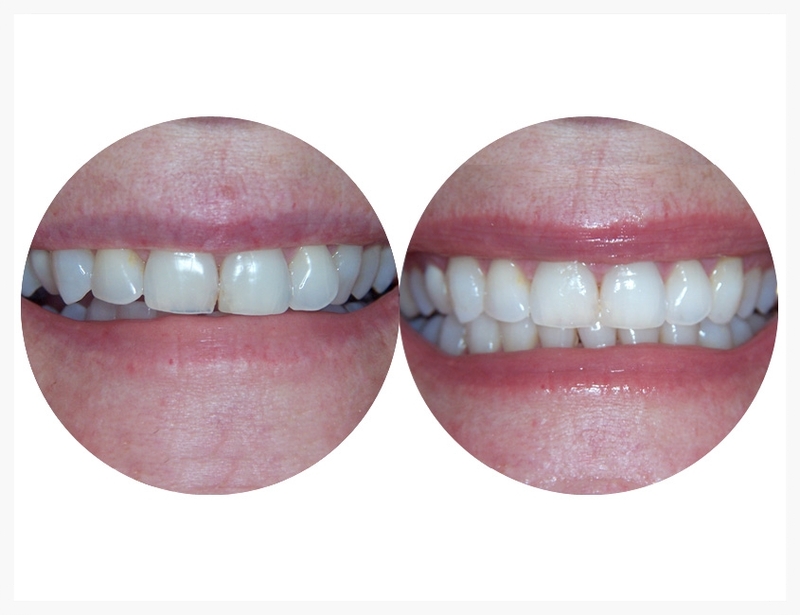 She has help many satisfied patients with smile transformations in the 417 area and beyond. 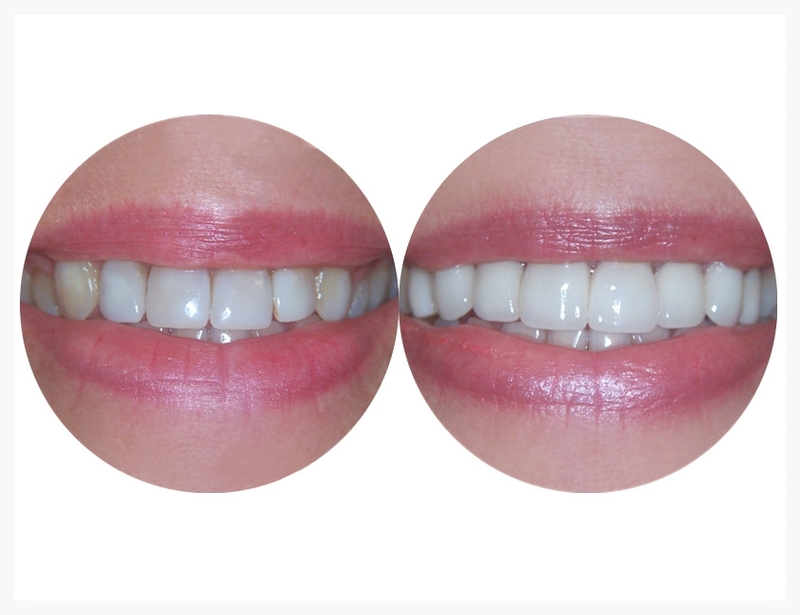 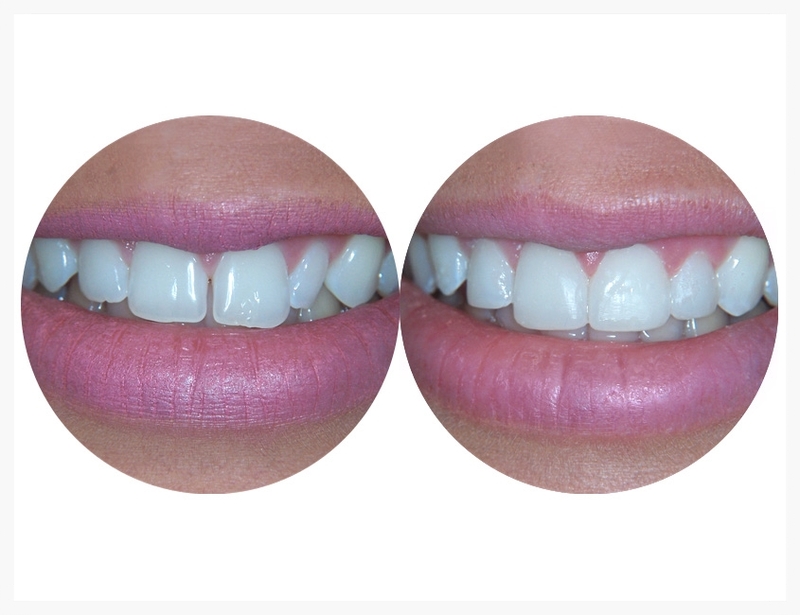 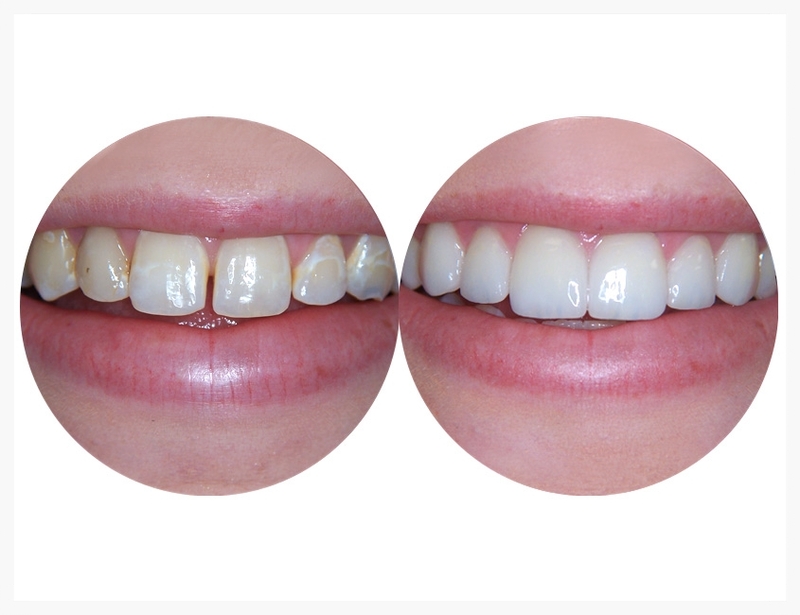 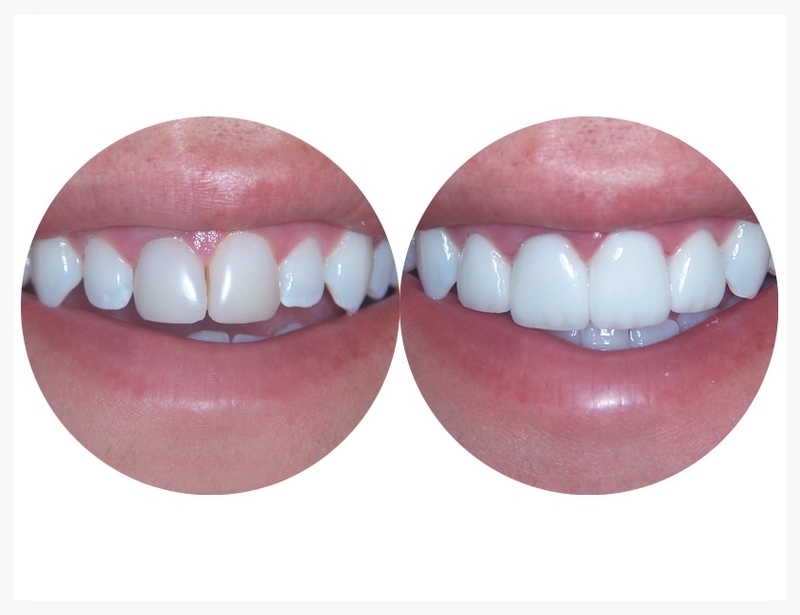 Custom porcelain restorations or porcelain crowns are an option not only to restore teeth, but restore your confidence with a bright, white beautiful smile.